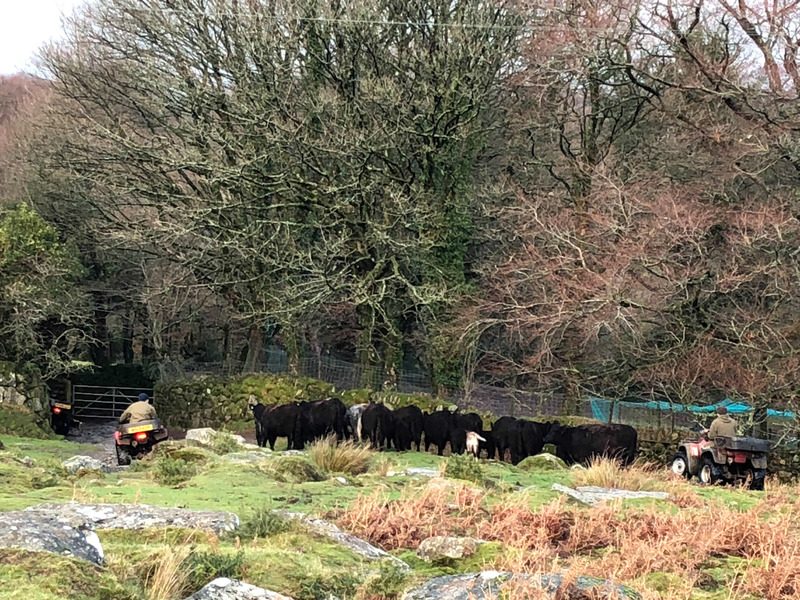 I was out on Belstone Common today when I saw three hill-farmers gathering in their herd of Galloway Cattle. 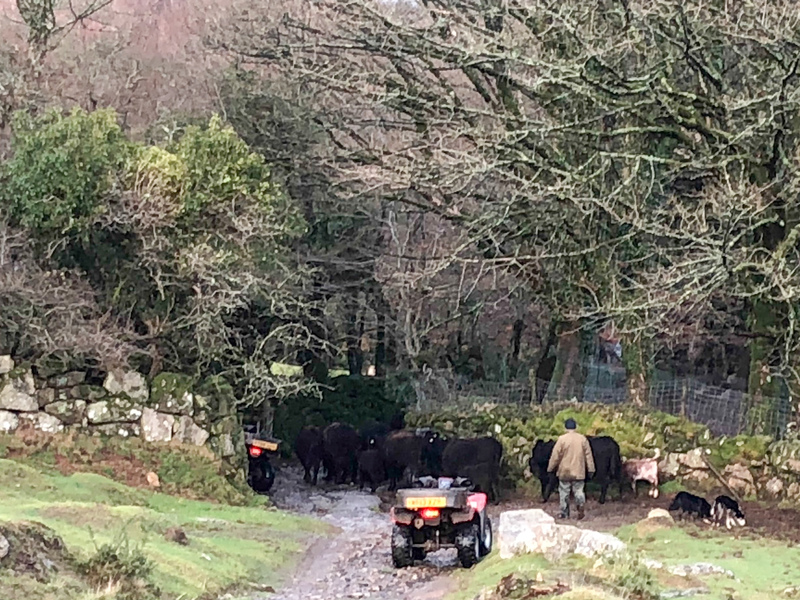 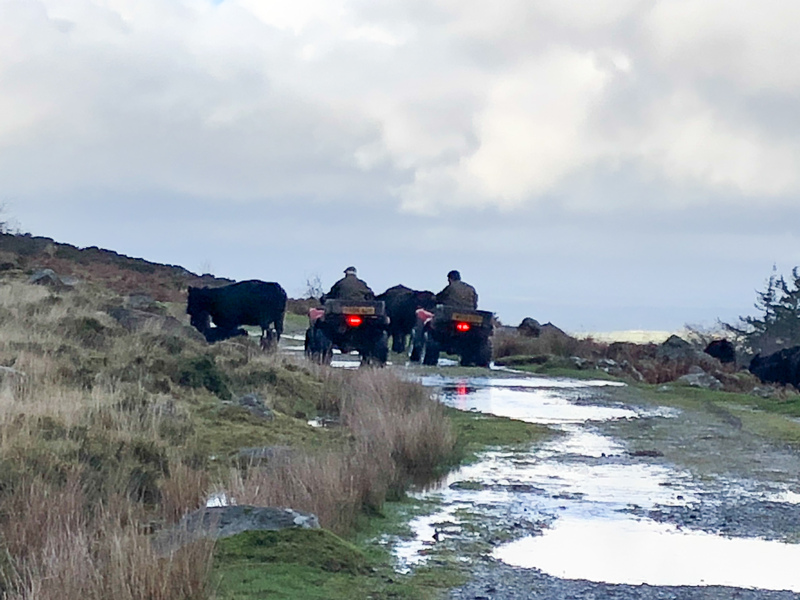 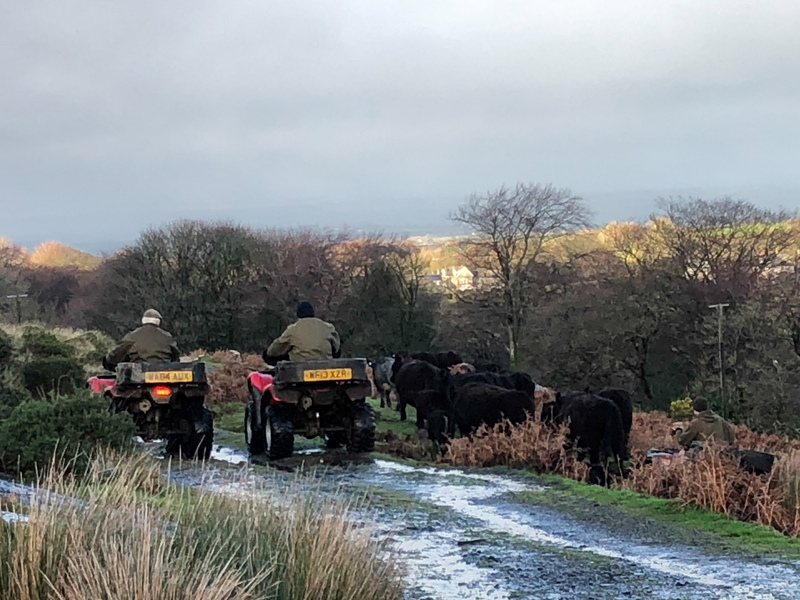 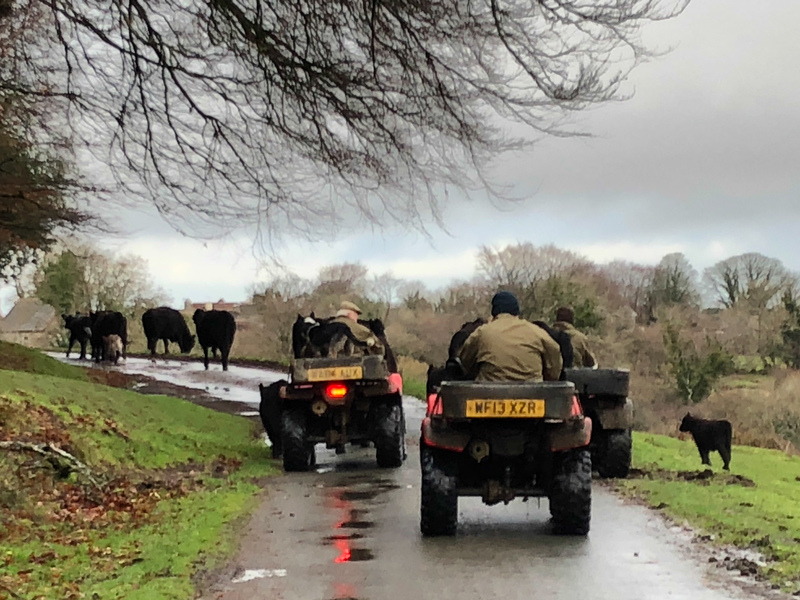 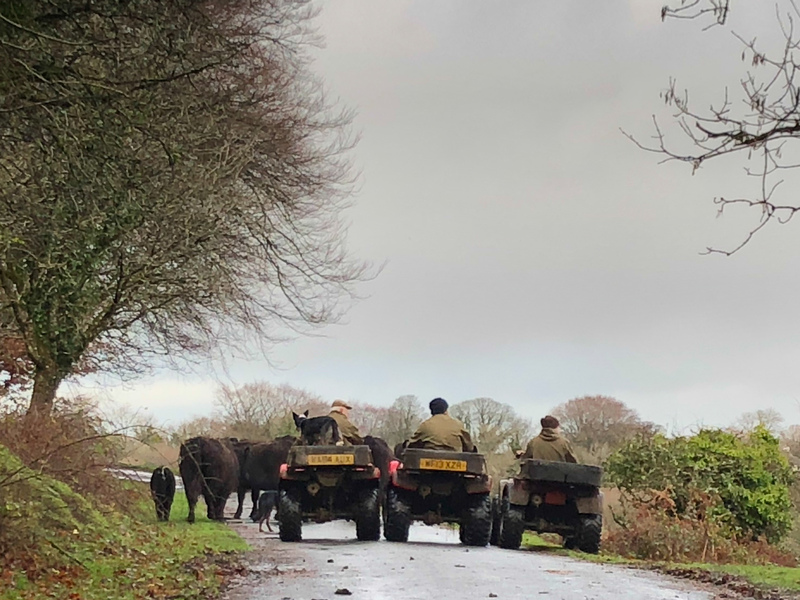 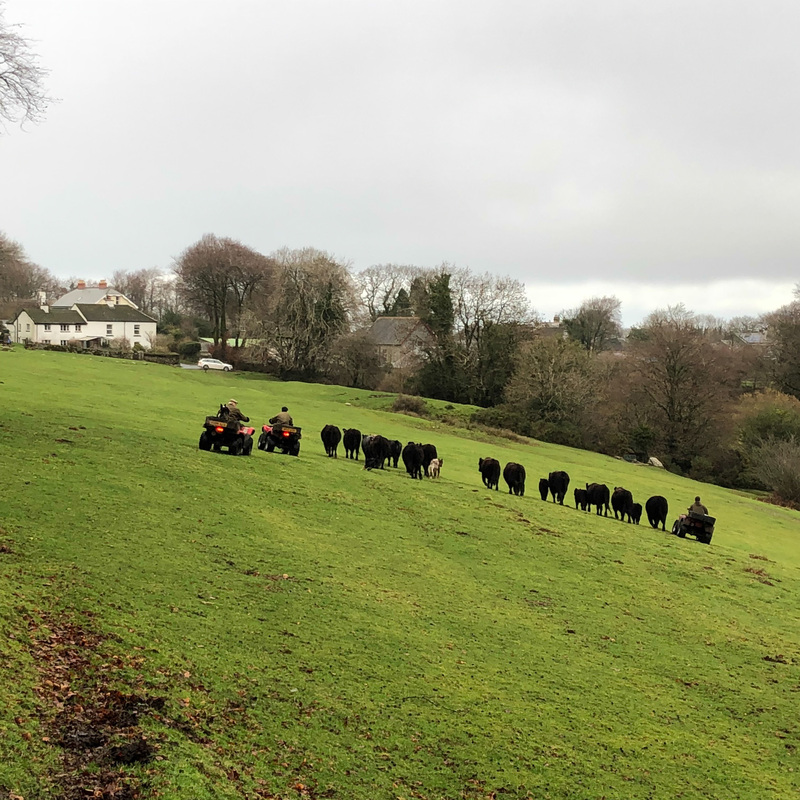 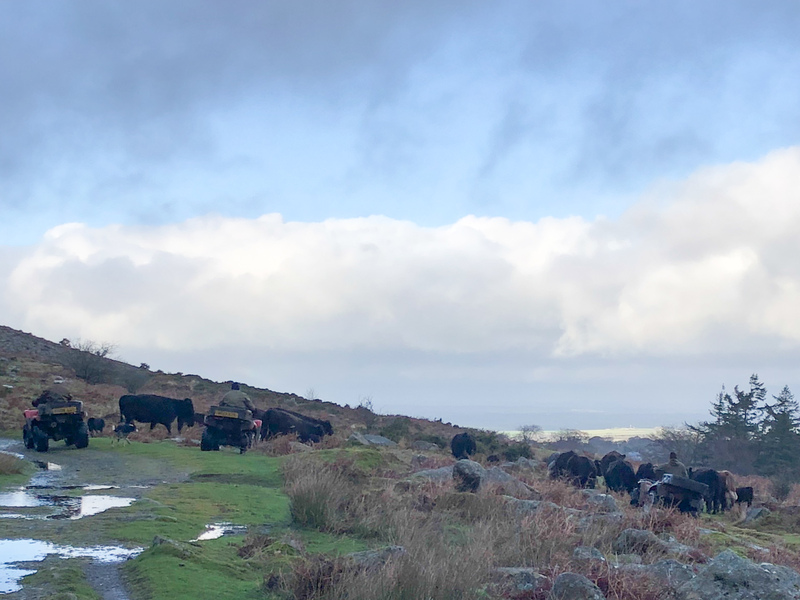 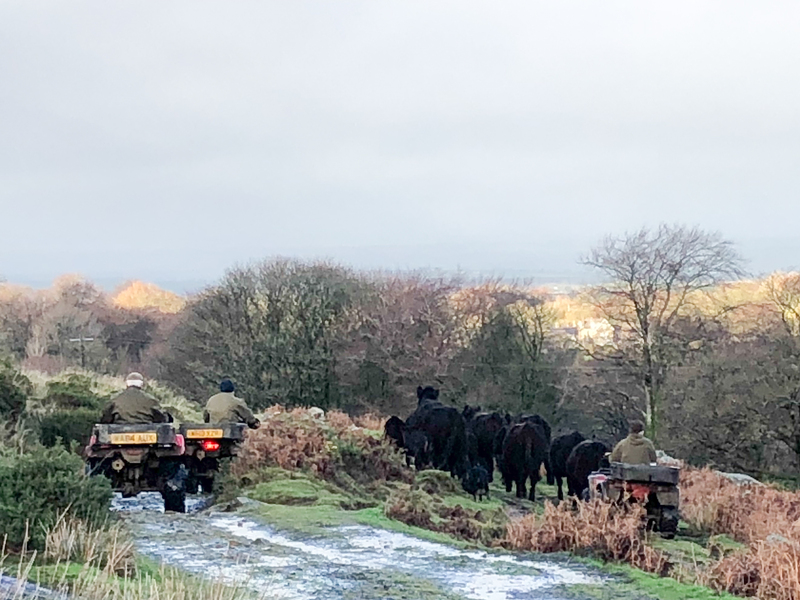 I first spotted them on South Tawton Common on the slopes of Cosdon Hill, they then crossed the Taw at the ‘horseshoe’ ford and followed the track back to the village of Belstone. 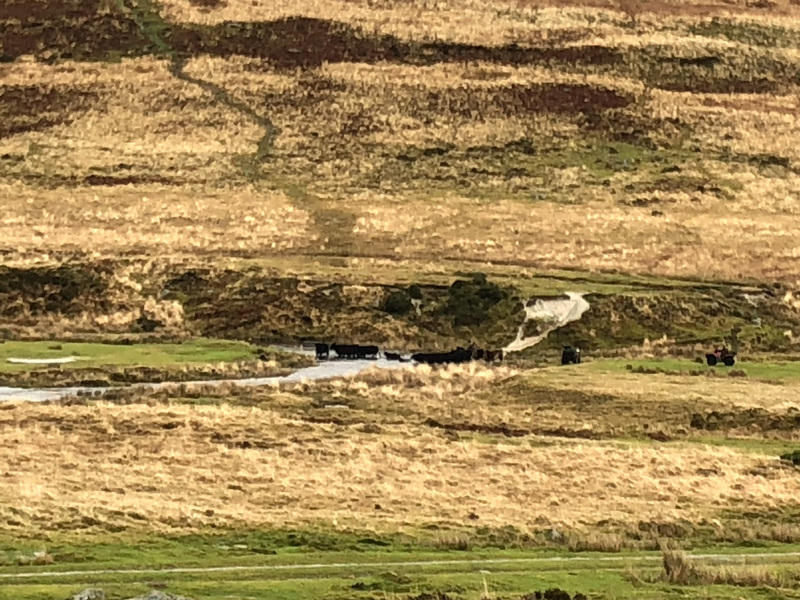 Unfortunately only had my phone with me opposed to an SLR so the the pictures aren’t brilliant but nevertheless I like them and it was a great spectacle to watch.